Calcium plays a role in the process of proliferation (proliferation) of cells in the lining of the human colonic mucosa. Because it is a fairly high calcium intake may reduce the risk of colon cancer. Studies that have been done by a Russian researcher showed that calcium supplementation was given to patients with bone tumors can improve the effectiveness of cancer treatment with radiation therapy. Calcium is abundant in milk, yogurt, cheese, spinach, and broccoli. Studies that have been conducted in animals suggest, lack of magnesium in the diet of animals can increase the development of cancer of the throat and the outer skin cancer. It was found that a person suffering from throat cancer have low levels of zinc in their blood. However it is still not known whether zinc deficiency is a cause or consequence of this cancer. According Garafalo, another expert in surgery for cancer, it is recommended to be careful because it could aggravate zinc deficiency, even to the extent that permanent. Moreover, when patients have very low levels of zinc in serum before surgery. In the case of prostate cancer in men also found that low levels of zinc in the prostate gland, and prostate gland secretion occurs itself. So experts also believe zinc is protective against prostate cancer. Everyday foods that contain lots of zinc can be found for example in foods of animal origin such as chicken, beef, eggs and also in grains, bread, milk, and other dairy products. 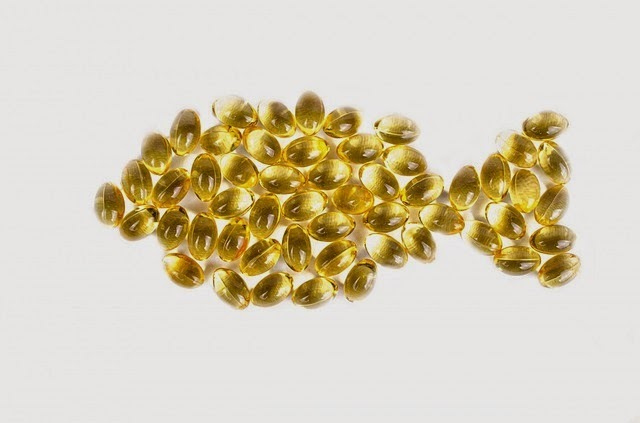 Later known as well as some specific substances that are beneficial to prevent cancer as alkilgliserol there is lots of shark liver oil, co-enzyme Q10, butyric acid, cartilage antiangiogenesis factor (of sharks) that prevents the formation of new blood in the spread of cancer cells. Also the omega-3 from fish oil, omega-6 as well as some plant extracts such as bromelain derived from pineapple tree trunks, garlic (Allium sativum), onion (Allium cepa) and lentinan substance derived from shiitake mushrooms from Japan. Lactobacillus acidophilus is also known as the normal bacteria in the human colon, and normalize the function of enzymes produced from other bacteria. High fat content and low in fiber are commonly found in the Western diet causes disruption of enzyme activity in the form of feces in the colon that can increase the risk of colon cancer. Given the many food substances around us that can induce cancer, as far as possible we should avoid foods that are less clean, through the expiration date or treated improperly. Although in everyday life is quite difficult to avoid, at least we are trying to get away.